What an immense pleasure it was to first meet Imari & Faf. Being such genuine, down-to-earth & warm people, we could only imagine how radiant their wedding day would be. 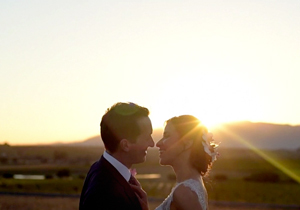 And we were right, the 23rd November 2013, dawned bright and beautiful and the stylish pair wed at the modern Landtscap. As Imari & Faf made their vows and their lives merged into one glorious golden thread, time could only but stand still as friends and family witnessed these precious moments of true love. 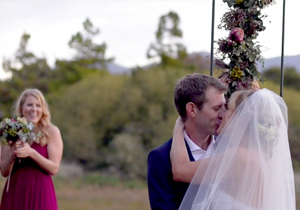 And I now can’t but help watch a cricket game a slight bit differently, after having had the privilege of spending the day with the Protea Captain and his love – and not just any day, but one of the most special, memorable days of their lives! 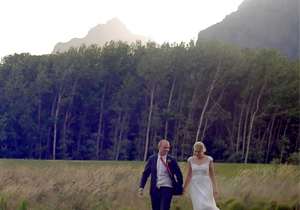 Thanks Imari & Faf for choosing MvR – may your days together be blessed forever!